Run don’t walk to your BX, PX, NEX, Shoppette, Class VI or other military store, to buy your copy of this week’s Army Times, Navy Times, Air Force Times, or Marine Corps Times! 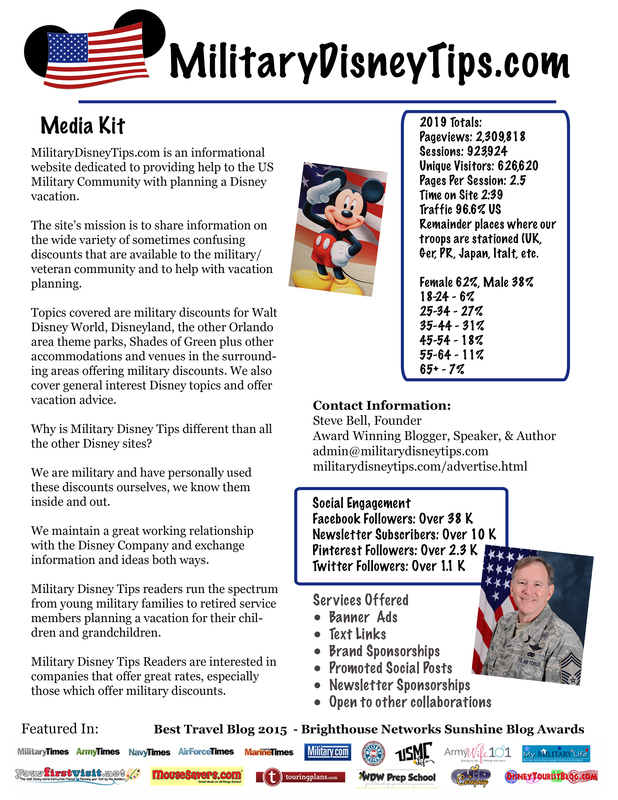 Military Disney Tips was quoted in the Off Duty section on page 3 in an article about the end of Disney’s Armed Forces Salute. 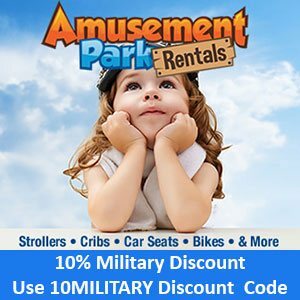 I was contacted by Jon Anderson a Senior Staff Writer at Military Times at the end of April for an interview which started out focused on Shades of Green but turned into an hour and a half long conversation about all things having to do with Disney Military Discounts plus some other topics too. 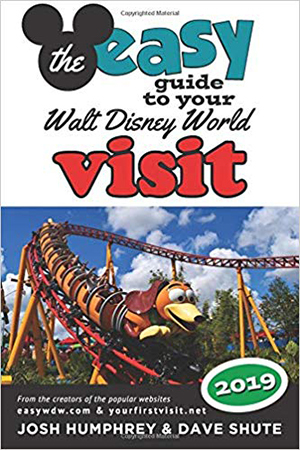 Get me talking about Disney and you’ll be occupied for quite a while. The interview was for an article yet to come which will also be in the Off Duty section of all the Military Times Newspapers. 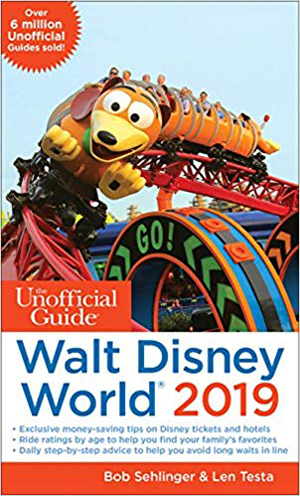 This week’s short feature on the “Watch List” is solely to get the info out about the scheduled end of the Disney Armed Forces Salute which has been in effect since late October 2010. Besides the great quotes from me in the piece Jon quotes a Disney spokeswomen as saying that “Hopefully we’ll have something to announce by early this summer” a bit of info I posted on Facebook a couple days ago. 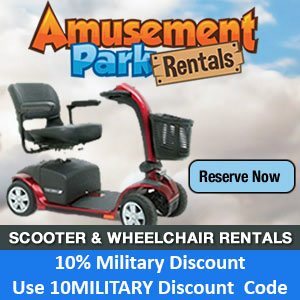 My quotes in the piece mention that the Armed Forces Salute has caused Shades of Green to offer discounts as well, something that had never happened in the past. I know we are all waiting for that special announcement in early summer, but in the mean time keep your eye out for the upcoming larger article with more info from me in a Military Times Off Duty Section near you! 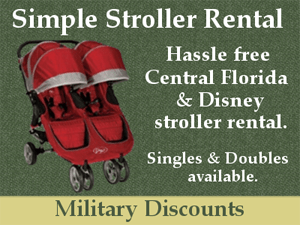 – For those of you who do not have access to a base you can now view the article online. 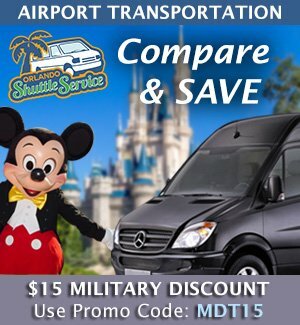 Choose your service: Military Times, Army Times, Navy Times, Air Force Times, Marine Corps Times.